Carrying forward a legacy of Four Generations Kudos is a trusted name today having 100 years of experience in Ayurveda. 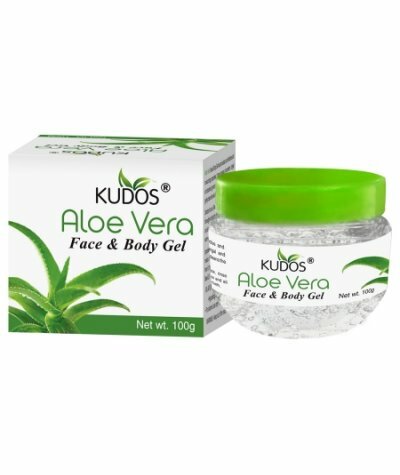 At Kudos, blend of ancient wisdom of Ayurveda and modern processing equipment and the use of raw materials procured from leading manufacturers ensures finished products of international standards. 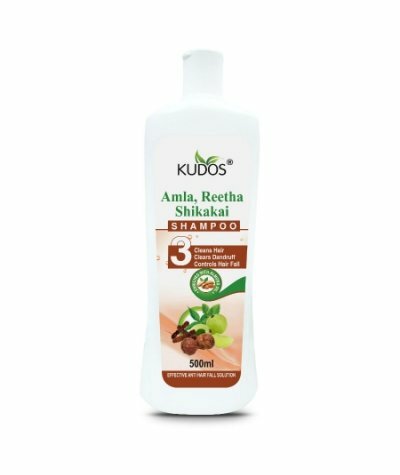 Kudos standby its name it looks for the praise of Ayurveda rather than profits. Four generations are working keenly for the development of Ayurveda. 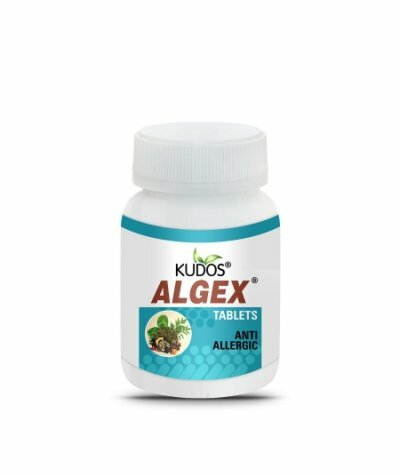 Kudos Laboratories India, a G.M.P and I.S.O. Certified manufacturing unit, is engaged in manufacturing and marketing of a wide range of Healthcare and Beauty care formulations. Their state of the art manufacturing units are located at Shimla in Himachal Pradesh and Faridabad, India. 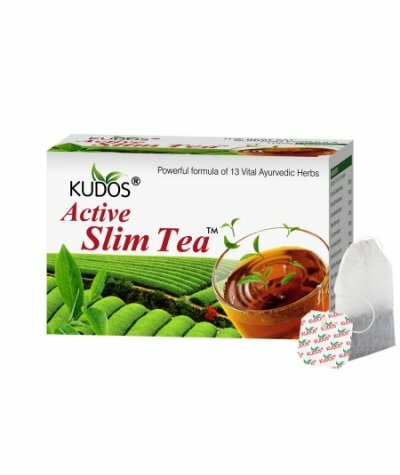 WHY TO USE ONLY KUDOS ACTIVE SLIM TEA • Powerful formula of 13 Vital Ayurvedic Herbs. 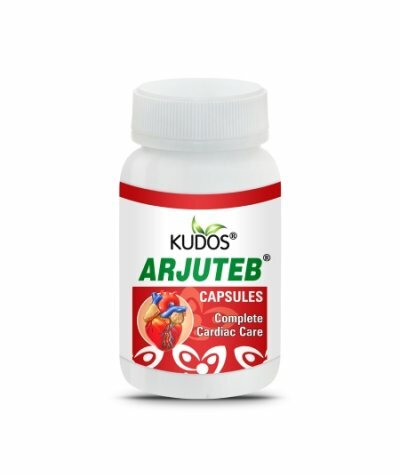 • The combination of vital herbs act synergistically to regulate process of digestion and improve metabolism. 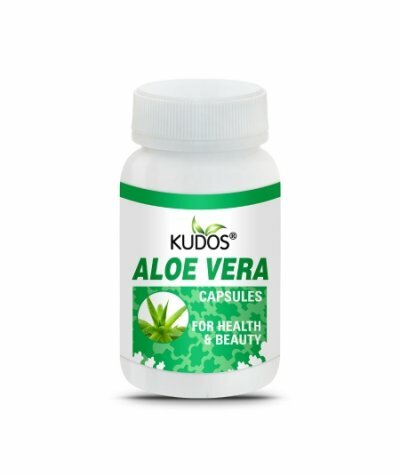 • Co..
100% PURE STABILIZED ALOE VERA PREMIUM JUICE. 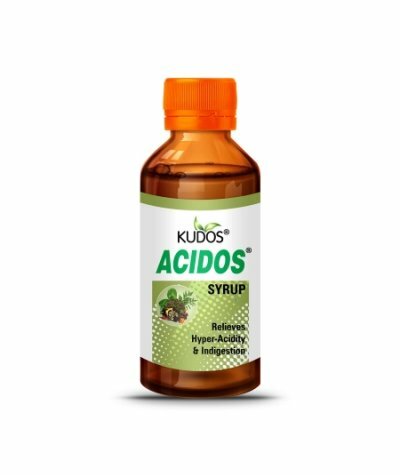 A RICH SOURCE OF NATURAL VITAMINS, MINERALS, ANTI-OXIDANTS, MUCO-POLYSACCHARIDES, ETC. » Helps purify whole body by removing toxins. » Relieve acidity..
Made from very special natural ingredients which provide Nourishment, Protection and Moisturisation to your skin. 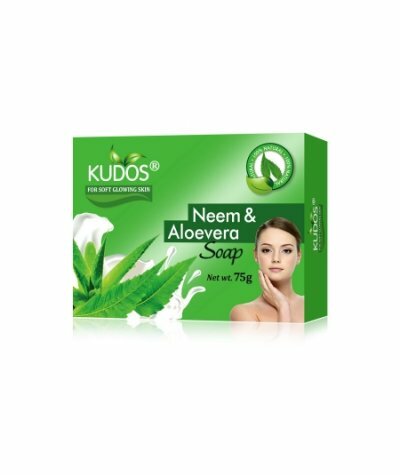 Neem & Aloevera Soap is enriched with extracts of Aloe vera and essential oils of : Ne..
ALOE VERA is traditionally being used to overcome general debility, chronic respiratory problems, indigestion, hyper-acidity, ulcers, colitis, constipation, inflammatory disorders, urinary problems, s..
Aloe Vera Face & Body Gel has anti oxidant, anti infective and moisturizing properties. 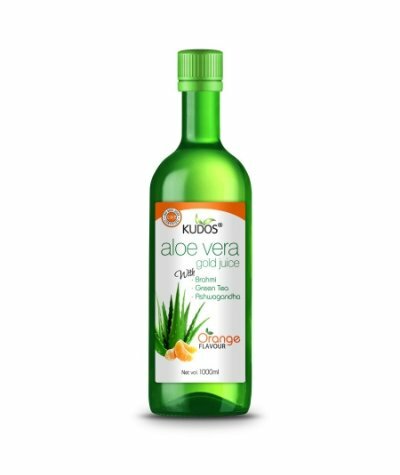 It stops excess oil secretion, fungal and bacterial growth, sun burns, tanning, pigmentation and gently cleans t..
100% PURE STABILIZED ALOE VERA PREMIUM JUICE. 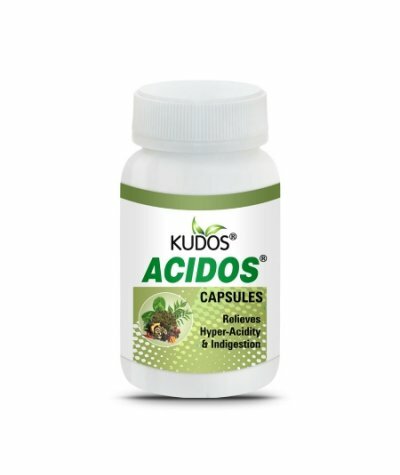 A RICH SOURCE OF NATURAL VITAMINS, MINERALS, ANTI-OXIDANTS, MUCO-POLYSACCHARIDES, ETC. » Helps purify whole body by removing toxins. 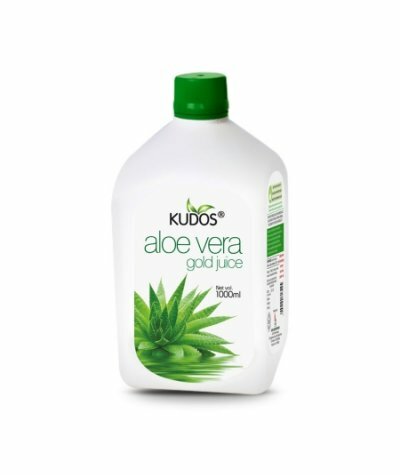 » Relieve acidity, g..
100% PURE STABILIZED ALOE VERA JUICE IS A RICH SOURCE OF MULTI-VITAMINS, MINERALS, ANTI-OXIDANTS, MUCO-POLYSACCHARIDES, ETC. 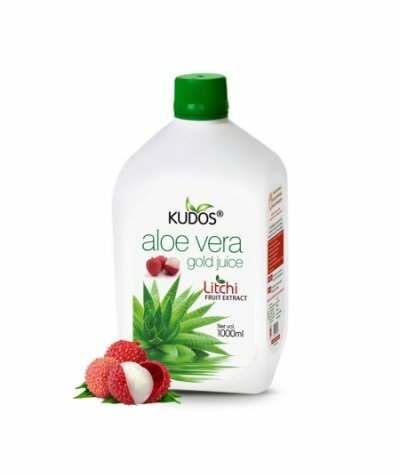 ALOE FIBRE JUICE WITH LITCHI FLAVOUR IS TRADITIONALLY BEING USED TO » Puri..
A unique antiseptic formulation of natural herbs and essential oil of almond to cleanse hair and provide nourishment to hair roots. 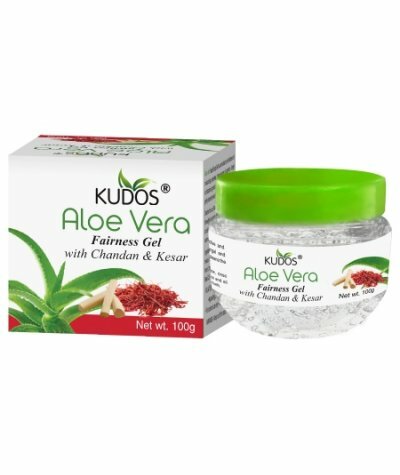 Prevents excessive oiliness and dandruff. 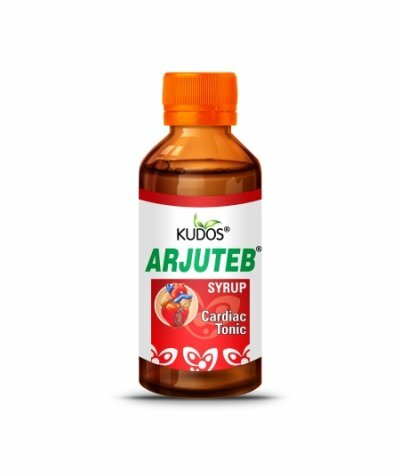 Regular use ensures health..
"ARJUTEB" an Ayurvedic formulation comprising of rare herbs, is traditionally used to provide cardiac protection to people having hypertension, hyperlipidaemia, angina. 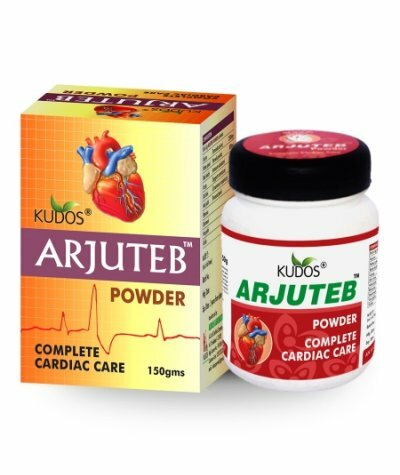 "ARJUTEB" should be taken regul..
An Ayurvedic formulation comprising of rare herbs, is traditionally used to provide cardiac protection to people having hypertension, hyperlipidaemia, angina. Should be taken regularly for 8 to 10 mo.. 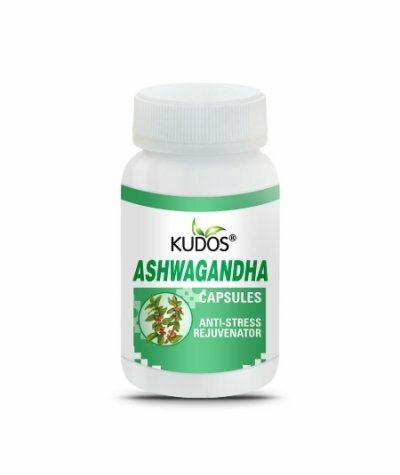 Traditionally being used as cardiac tonic specially formulated for hypertension, hyper-lipidemia, angina pectoris, ischemic heart disease, tachycardia, cardiac arrhythmia, palpitation & general weakne..
ASHWAGANDHA is traditionally used to manage stress effectively. 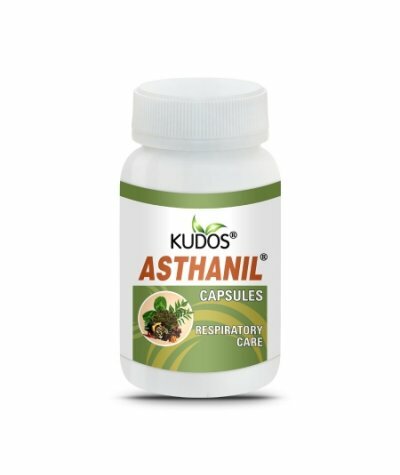 A natural and safe, anti-stress herb that helps to cope daily life’s stress and promotes sound sleep. 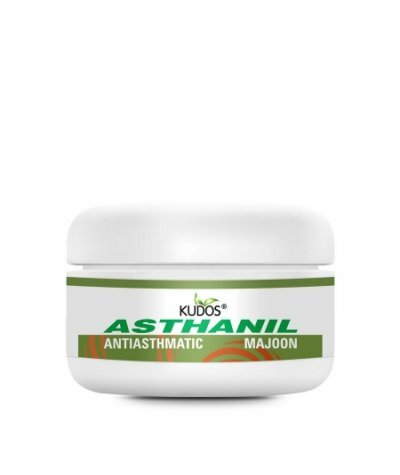 A vital rejuvenator that provides..
BAEL is traditionally used as analgesic and anti-inflammatory agent. 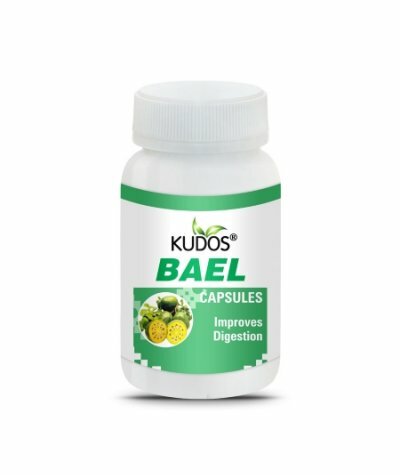 BAEL is easily digestible and improves digestion and appetite. BAEL is highly beneficial in chronic cases of diarrhoea, dysentery.. 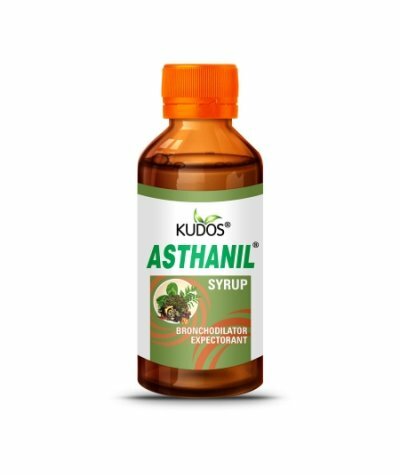 Traditionally being used to cure all disorders of Teething and other complications of children :- Constipation, Indigestion, Flatulence, Vomiting, Diarrhoea, Cold, Liver and Spleen Problems, Restlessn..